‘Superswede’, MTG’s first original film, will be distributed worldwide by Los Angeles-based international studio IM Global Television. 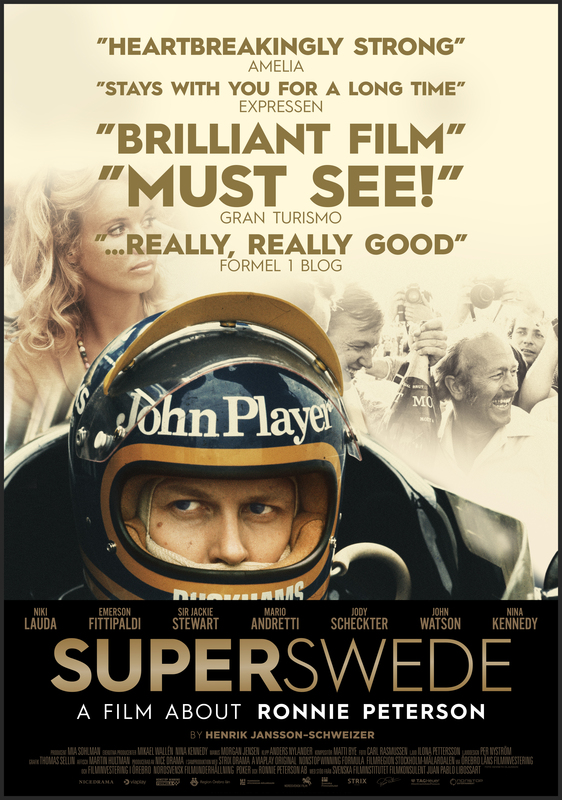 The critically acclaimed biopic about legendary Swedish Formula 1 driver Ronnie Peterson premiered in cinemas in the Nordic region in August 2017. 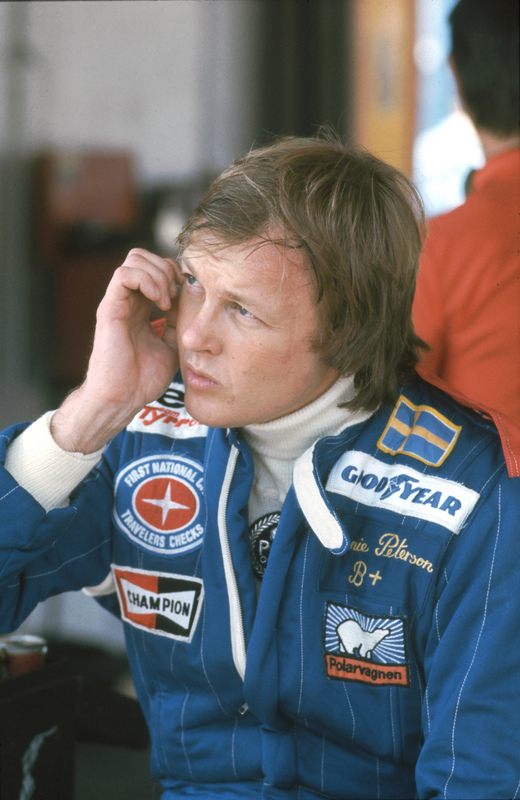 ‘Superswede’ is a high octane portrait of Ronnie Peterson’s journey from small town Sweden to the international fast lane. 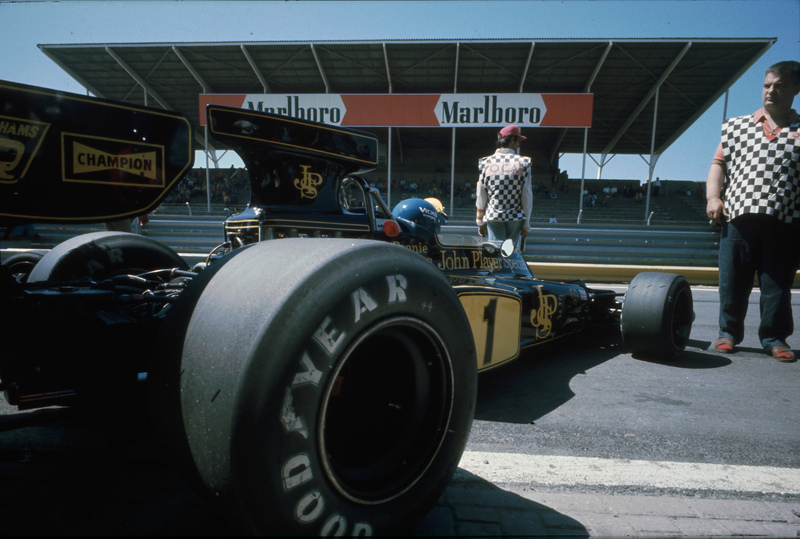 The film features contributions from Formula 1 world champions Niki Lauda, Emerson Fittipaldi, Sir Jackie Stewart, Mario Andretti and Jody Scheckter, as well as Ronnie Peterson’s daughter, Nina Kennedy. ‘Superswede’ is produced by MTG’s Nice Drama and directed by Henrik Jansson-Schweizer (‘The 100 Year-Old Man Who Climbed Out the Window and Disappeared’; ‘Midnight Sun’; ‘Thicker than Water’). IM Global Television, which has acquired the international media rights to the film, is one of the world’s leading independent entertainment studios, with a library of more than 600 films boasting a collective gross box office of more than $6 billion. The Nordic distribution rights to ‘Superswede’ are held by NonStop Entertainment. In addition to ‘Superswede’, MTG has recently signed global distribution agreements for ‘Swedish Dicks’ with Lionsgate and for ‘Veni Vidi Vici’ with DRG. IM Global Television (“IMGTV”), a TMP and Tencent joint venture, is a full-service television studio that develops, finances, produces, and distributes high-quality scripted and unscripted content for the domestic and international marketplace. With a scripted division led by industry veteran Mark Stern, an unscripted and alternative division led by award-winning producer Phil Gurin, and international distribution business led by Eli Shibley, IM Global Television has been created with a deep well of experience in television development and production, an innovative business approach, and a solid financial foundation. The company currently has projects in various stages of development with FX, Amazon, eOne, SPTN, Netflix, and Lifetime among several other broadcasters.